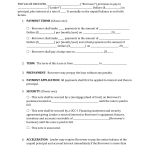 Download the Best Western credit card authorization form template in order for a hotel employee to process a guest’s room, taxes, and any incidentals on another person’s credit card with their written permission. 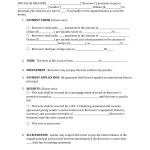 The form is to be faxed (recommended) or e-mailed to the hotel and a signature by the card holder authorizing the charges must be made in order for the guest’s checkout to be processed. Part 1 – Enter the card holders name, guest name(s) and confirmation numbers, and the date(s) of stay. Part 2 – Indicate the charges that will be accecpted including long-distance calls, in-room movies, room & tax, and any other charges. On the next set of blank fields enter the company information and the card holder’s details. Part 3 – The credit card details must be entered including the name of card, credit card number, card holder’s signature, card expiration date, and the date of the signature. 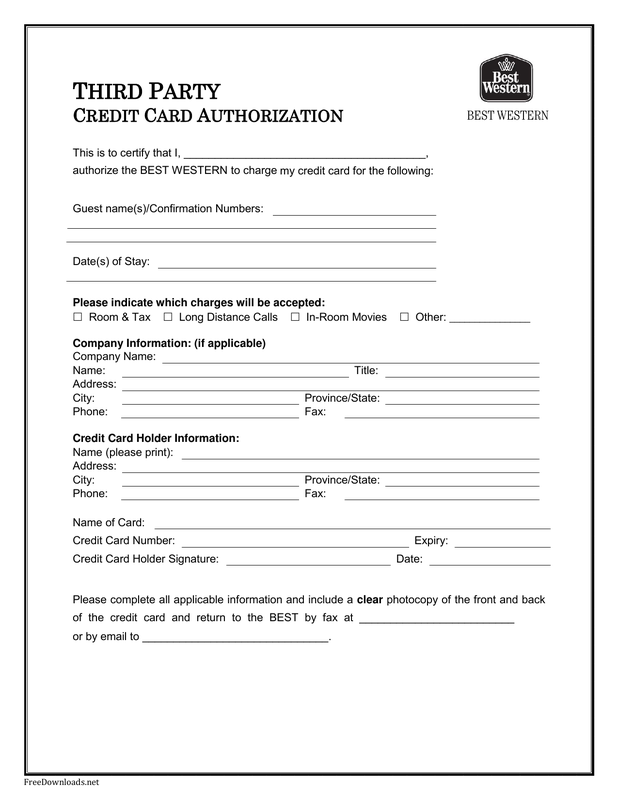 When complete the card holder should send the form to the hotel’s appropriate e-mail address or fax number.